A NEW REPORT HAS REVEALED THAT OVER THREE QUARTERS OF COMPLACENT BRITS ARE LEAVING THEIR HOMES AT RISK OF ELECTRICAL FAULT AND POTENTIAL FIRE AT CHRISTMAS. ‘Electrical safety in the home is important at any time of the year, but at Christmas we tend to forget that all the decorative lights we use around the home massively increase the dangers to our family. Just grabbing old lights from the loft and plugging them in isn’t acceptable. Everyone needs to be aware of the dangers and take into account the risks when getting competitive with the neighbours.’ explains Tony Cable, Senior Events Engineer for NICEIC and ELECSA. Make sure lights you use outside are certified safe for external use – Only use outdoor lights that have been specifically designed to be used outdoors. If you are unsure check the manufacturers’ instructions. 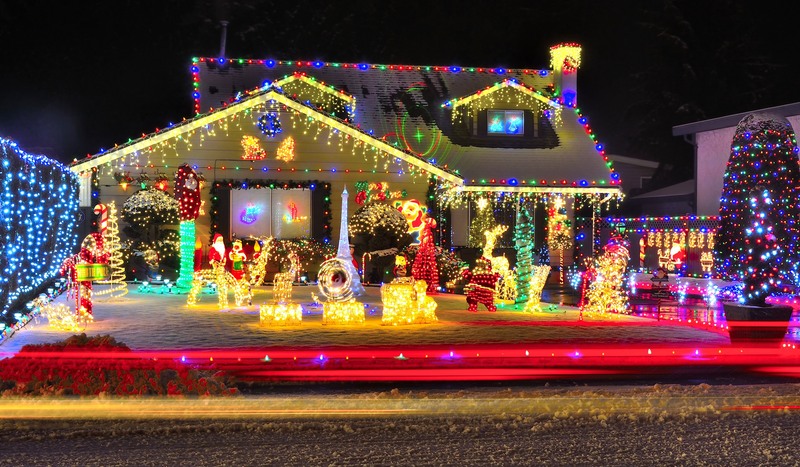 If anyone is concerned about the safety of their home electrics, or would like to obtain professional advice about their Christmas lights, they can contact SOL Electrical for help and advice.